This is right out of the blue. 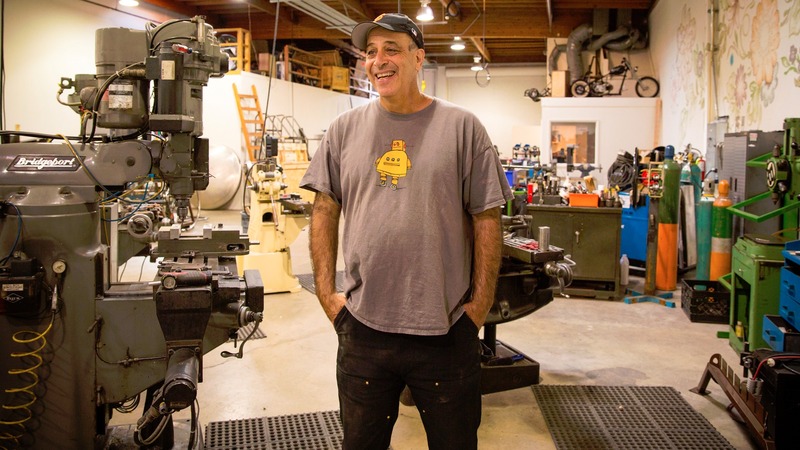 As of today, Carl Bass is no longer CEO of Autodesk. His 10-year stint as the San Fransisco-based company’s leader ends after transitioning the company to the cloud and subscription based product offerings, launching an open hardware platform, overseeing 30+ acquisitions and building Pier 9 workshop to help drive and nurture the passion behind it all. Back in 2006 when Carl took over as CEO of Autodesk, he was named by then-CEO Carol Bartz as her replacement. Carl’s departure sees no new CEO named. Only that day-to-day operations will be overseen by Amar Hanspal, Senior Vice President and Chief Product Officer, and Andrew Anagnost, Senior Vice President and Chief Marketing Officer, as interim Co-chief Executive Officers. This may seem odd, but was a decision reached by the Autodesk board of directors, on which Carl will still be serving with a nomination for re-election to the board at the 2017 annual meeting of shareholders. A letter to employees was published on Autodesk’s In the Fold blog, where Carl thanked everyone from Mrs. Bartz and shareholders to partners, customers and employees. He left everyone with the few words you may have heard him mention over the years, words he used to describe Autodesk and, I think if you look deeper, his own role in what they achieved. He left a lot to the imagination with no detail of his plans from this day on, except to imply he’ll be spending plenty of time at his workshop in Berkeley, California. I don’t quite blame him. Al, Rita, looks like we’ll have to find another CEO for 2AM drinks in Vegas.